Heat From The Street is a collaboration between Mt Druitt filmmakers and musicians to produce music videos under the guidance of experienced producers. Many of the participants are self taught and looking to take their career to the next level. Run in two streams, the project aims to support the professional development of these talented artists in learning more about the professional approach to production, which is reflected in the high quality work coming through. 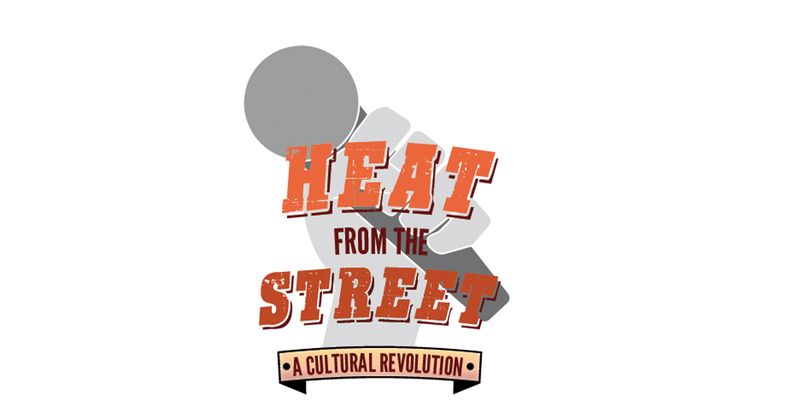 Heat From The Street is a collaboration between Information and Cultural Exchange and Street University Mt Druitt. 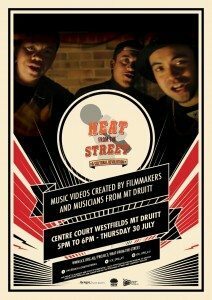 Music Videos, Live Performances and Free BBQ! 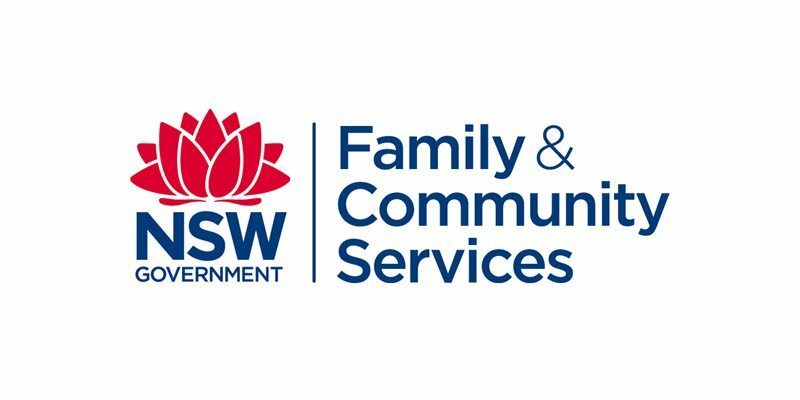 This project was funded by Crown Resorts Foundation, The Packer Family Foundation, The Vincent Fairfax Family Foundation and the Department of Family and Community Services through the Youth Opportunities Program.